"Through deep nature connection children joyfully learn about the cycles of nature, of life and death, food and waste and through this they learn about their own ecological system: self, family, community, beliefs, values and their place on this earth." In their most formative years children need direct contact with nature, time to experiment, express themselves and learn through touch and action about the world around them. In order to nurture the next generations to be stewards of this earth, children need a rich natural environment, a community of other children and caring, thoughtful adults. With the majority of people living in cities; we need to create opportunities for our urban children to regularly spend time in natural playscapes. Developing their own relationship with the local wild spaces children learn about cycles of nature such as: life, death and regeneration and the food and waste cycles, as well as receiving the health and wellness benefits that come from playing outdoors and nature. In addition to the research behind the importance of nature play for children there is also the priceless joy, confidence and life-long wonder that children who have a nature rich childhood enjoy. 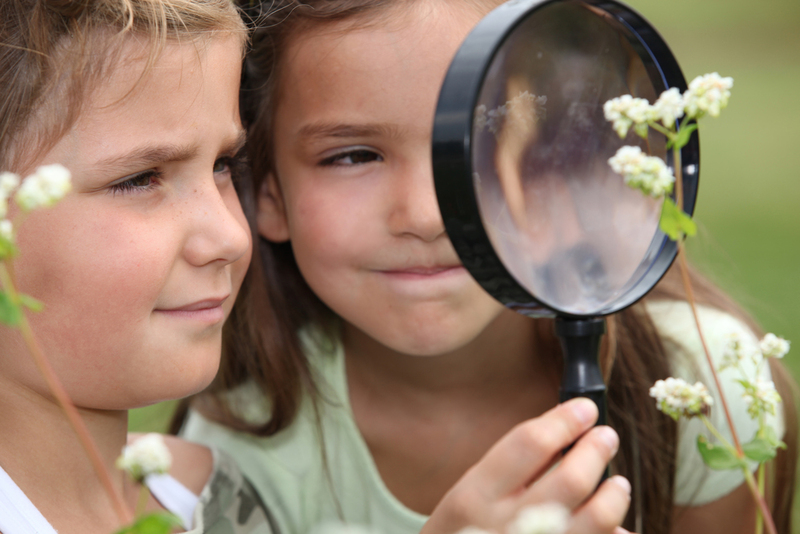 Offering training and certification for educators dedicated to connecting children with nature. A world wide network dedicated to connecting children and nature. Center for Ecoliteracy- The Center for Ecoliteracy is a nonprofit that advances ecological education in K–12 schools. Great resource for parents and teachers. This website has links to studies proving the many benefits of spending time in nature, including less stress and better standardized test scores! Great resource for parents and teachers. LIfe Lab- A national leader in the garden-based learning movement life lab offers workshops and resources. National Institute of Play- Founded by Dr. Stewart Brown, dedicated to integrating scientific research on play into life.